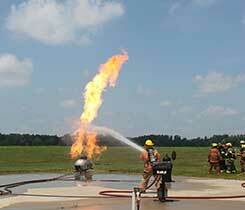 The Propane Emergency Response Training Program class is a state-certified training program that includes classroom sessions and outdoor live-burn scenarios. 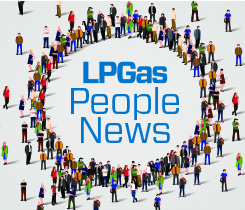 Derek Poe of Titan Propane was named president of the Missouri Propane Gas Association, leading a recently installed group of officers and board of directors. 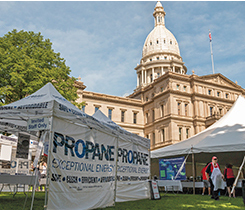 Propane Safety Awareness Day, hosted by the Michigan Propane Gas Association and the Michigan Propane Education & Research Council, allows industry members to visit with state legislators. 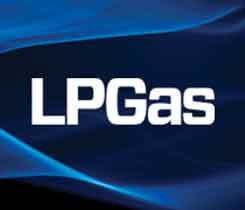 The state of Michigan and Enbridge have reached an agreement regarding Line 5, the pipeline that provides Michigan and the surrounding region with much of its propane supply. 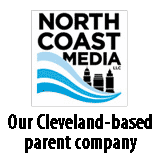 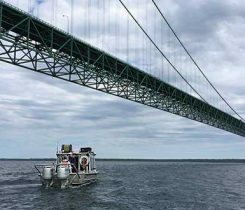 Michigan’s recent struggle to decommission the Line 5 pipeline under the Straits of Mackinac poses potential future issues for the industry. 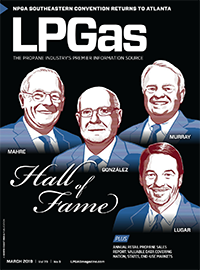 MPGA installed its 2016-17 board of directors during its annual meeting.